Leasing Available from $103.97 per month! 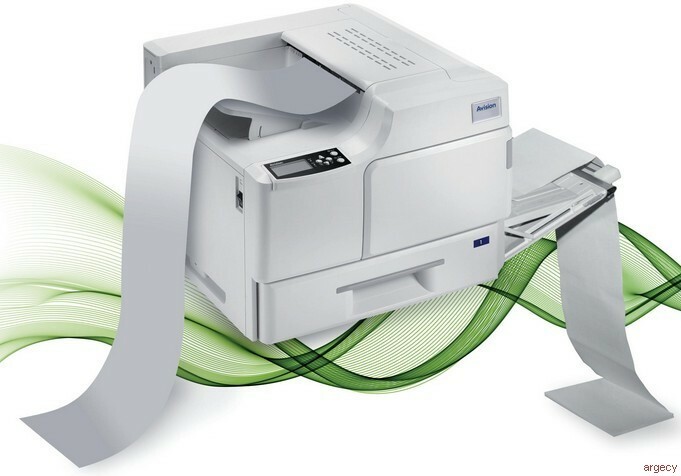 The AP510L can use a variety of paper widths making it easy to print full scale or high-scale logs. With it fast print speeds and low operating and purchase printing it gives you the flexibility you need at a price you can afford. A commercial grade printers designed for high volume printing. These units can be connected to an individual PC via USB or act as a shared printer on your network using the built in Ethernet interface. First print out time 10 sec. Warmup Time less than 50 sec. Paper output 8.5" X 6.25" (Full Scale Long), 11" wide long, 11.69" wide long Certificated paper.